Sharp, defined and classy, the Black Japanese Akoya Pearl and Sterling Silver Earring Set is a virtual playground of possibilities for you. 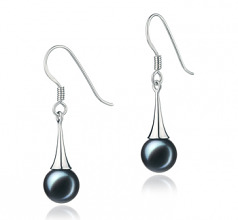 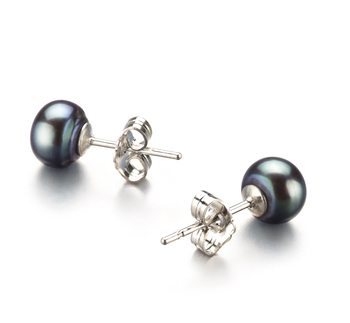 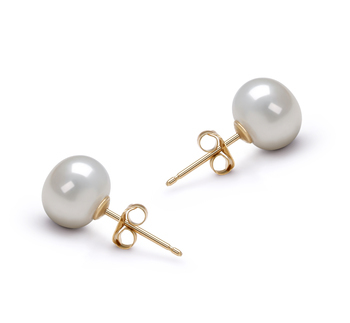 The 7-8mm sized pearls makes these earrings an excellent choice for all ages, ladies and women. 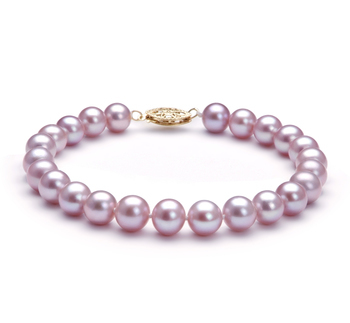 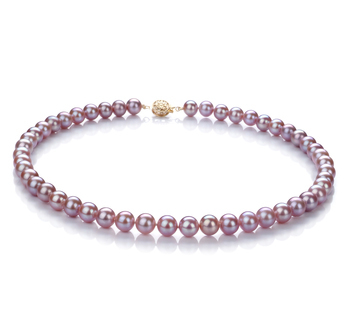 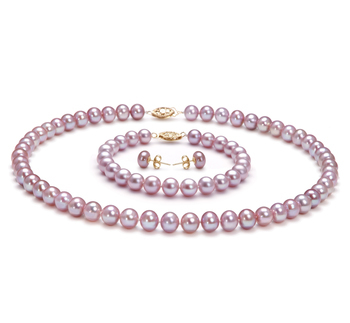 A perfect choice for all occasion never leave out an opportunity to show off an extra layer of style or class when it comes to the AAA shape and luster or the AA body and overall grade of these magnificent pearls. 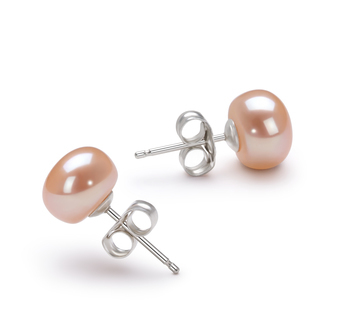 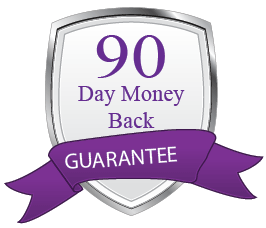 The true beauty lies in their dramatic and dazzling display of luster from the surface of the pearl to the shimmering delight in the .925 sterling silver, there is a radiance tucked away in every feature. 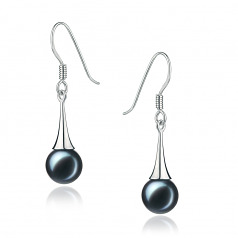 The Black Japanese Akoya Pearls and Sterling Silver Earrings hold the value, quality and overall impressive appeal that you desire in your everyday earrings.